It’s time to return to nature and discover the earth’s spectacular formations which will transport you to another place and time. 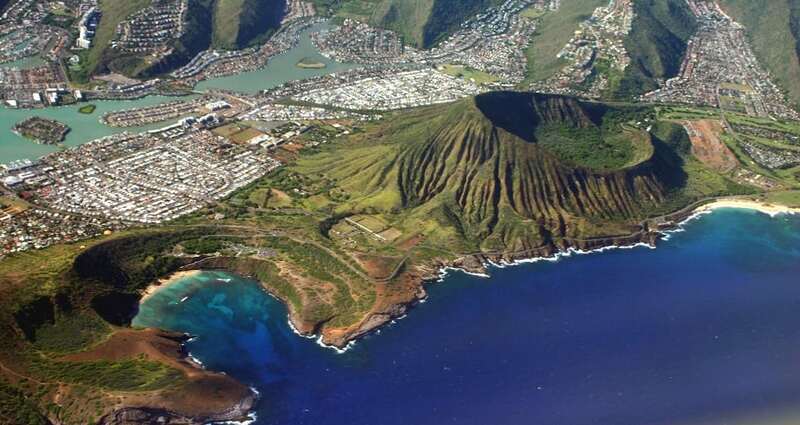 Koko Crater is a tuff cone 1,208 feet tall and is one of the most popular landmarks on Oahu’s south shore. A smaller tuff cone nearby called Koko Head is 642 feet tall. To get to the Koko Crater lookout point, you must climb 1,048 stairs/railroad ties, which were originally built over 60 years ago to carry supplies to the military bunkers. 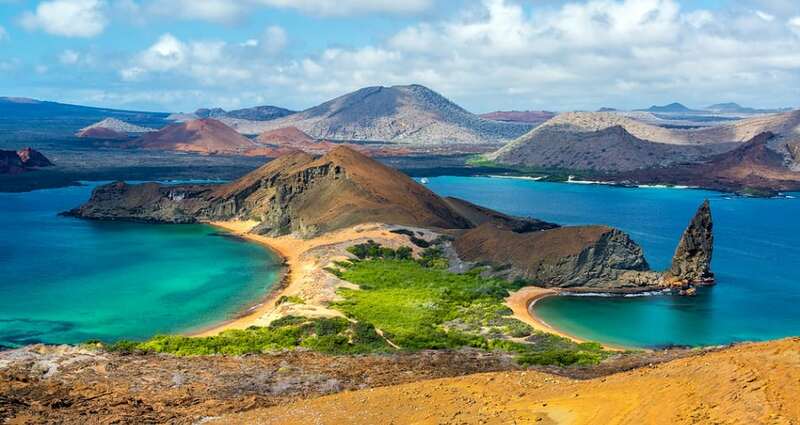 Bartolomé Island is a volcanic islet in the Galápagos. Named after naturalist Sir Bartholomew James Sulivan, it is just 0.5 square miles but contains an extinct volcano and a variety of red, orange, green, and glistening black volcanic formations.